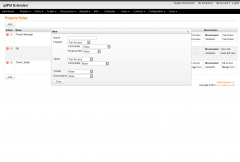 Projects Access Controls allows you create Projects Roles and assign role to users in project team. 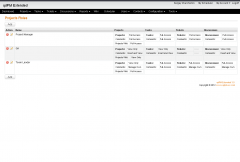 In Projects Roles you can configure access to Tasks/Tickets/Discusions. 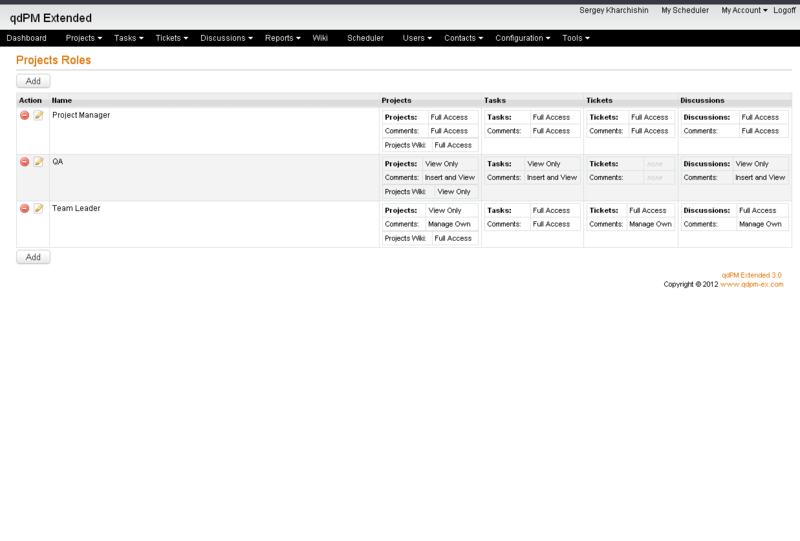 Projects roles have the same access types configuration as in Users Groups. 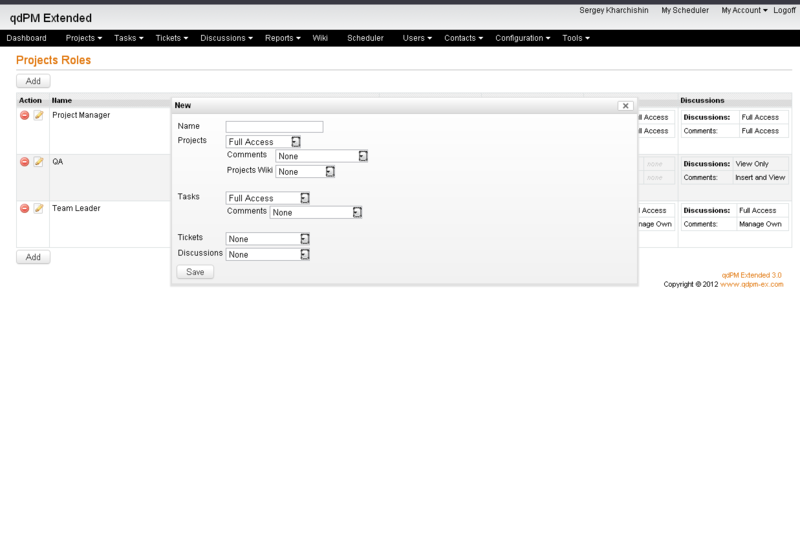 You can assign Role to user when you create or edit project.